Ready to put an end to your learning management system? Tired of paying exorbitant fees for clunky features, low use, and high cost? You’re not alone. “Research shows that almost half of all organizations,” says Debbie Williams, feel the same way. In this blog entry, let’s take a look at a popular LMS and how it compares to Debbie’s three reasons why LMSs often fail today. The LMS? 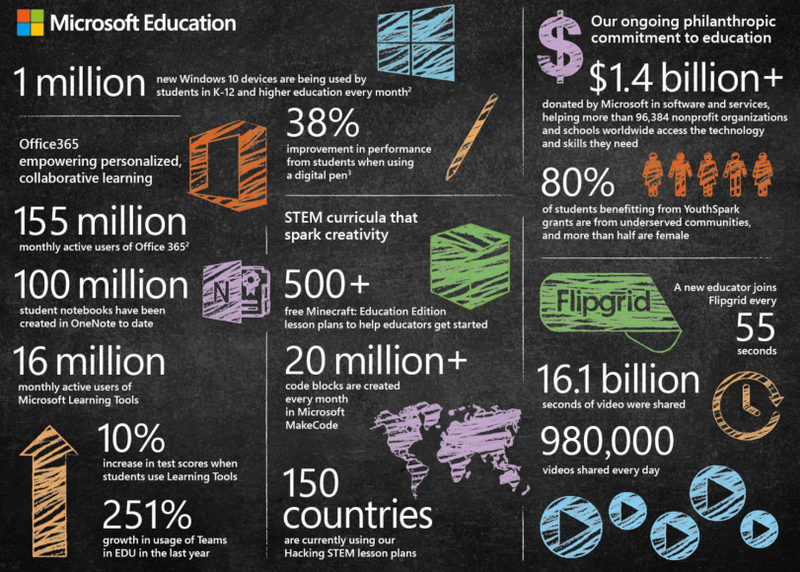 Microsoft Teams, which boasted a 251% usage growth in education. “The LMS is the biggest barrier to learning,” says Steve Dineen. The reason Steve offers is that the LMS meets the needs of the teachers. What happened to student-centered learning? Student-centered learning means more than teaching skills and strategies. It means that learners leave with skills and strategies that have an immediate impact on their lives. When LMSs focus on making course delivery or facilitation easier, they are off target. To create student-centered learning opportunities, focus on increased relevance to the student experience. Make sure that students have a choice over they want to learn. And, last, keep assessment options open. The main challenge for teachers using learning management systems is one of control. They micro-manage learning components, many of which may be irrelevant to the learner. 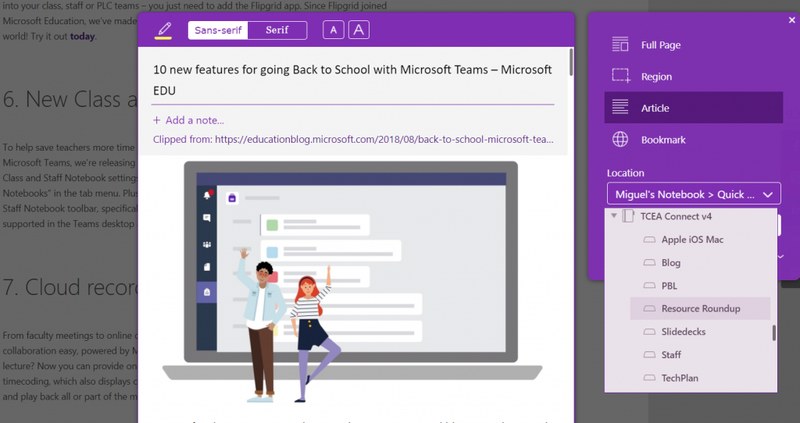 Let’s review how Microsoft Teams approaches both teacher and student support. The LMS that ensures student-centered learning wins. That said, easing the job of the teacher is also important. Here are some new developments that MS Teams announced in January 2019. Faster grading and submission of grades into the district’s Student Information System (SIS). The SIS connection happens via the new Grade Sync tool. Grading can happen via iOS and Android apps. A Class Materials space that supports sharing of reference materials to guide students. This space prevents students from removing content. Makes it easier for students to enroll in a class (a.k.a. “Team”) using a class code to engage in student-to-teacher chats. 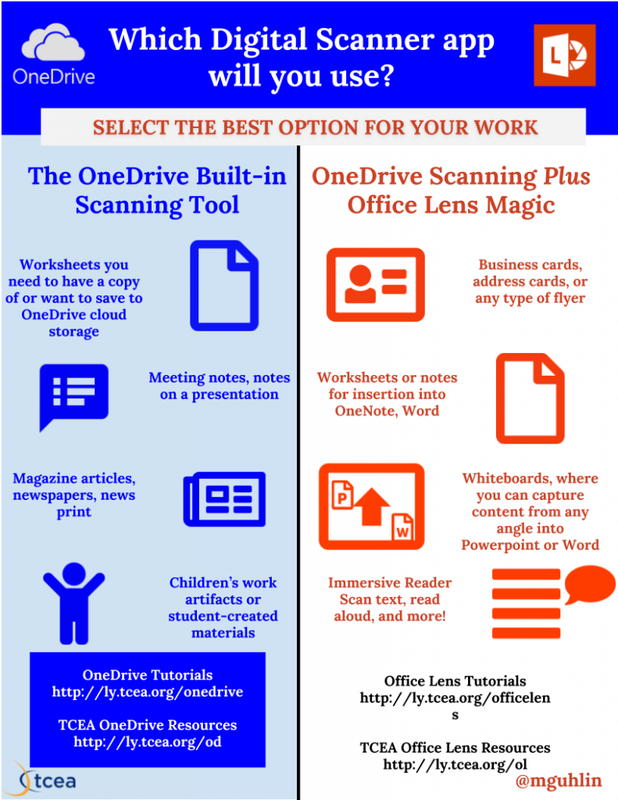 The popular LMS from Microsoft introduced new integrations as well. These include Moodle , TurnItIn, and ThingLink. The last integration (ThingLink) offers more options for students. It can make creating interactive maps, presentations, and virtual 360-degree tours possible. 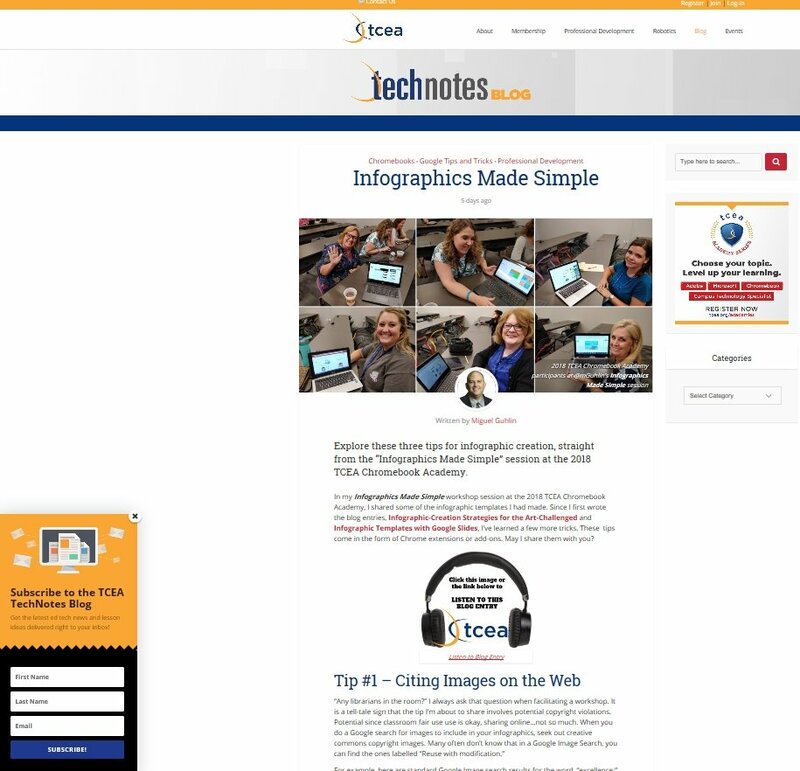 What’s more, students can create infographics that incorporate text, images, sound, and video. Microsoft Teams eases the creation of student-centered learning. They can create in Microsoft OneNote in their own space. Their work gets graded in Teams or OneNote (teacher’s preference). What’s more, technologies like Immersive Reader ease students’ comprehension. 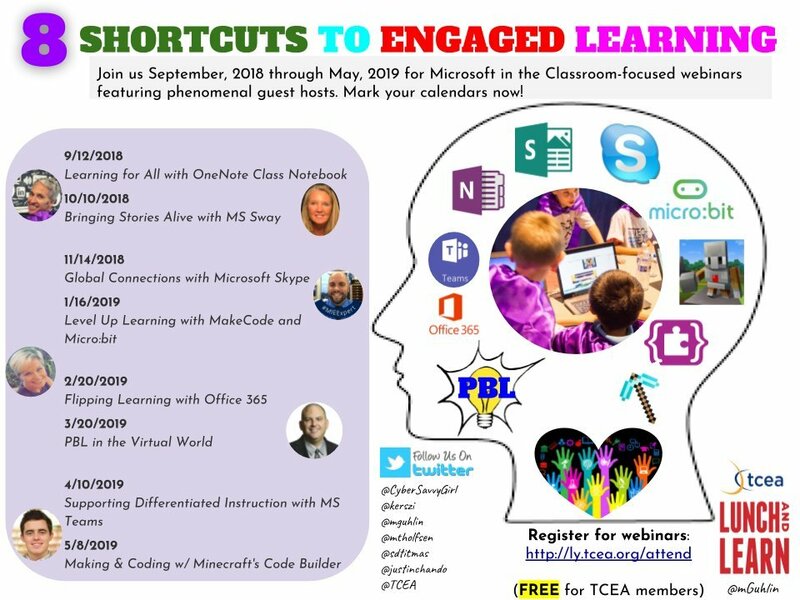 And let’s not forget that Microsoft made Flipgrid available to all educators free. 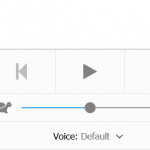 It makes it simpler to capture video and audio creations, including student annotations. These issues, simple to list, are tough in practice. Many districts lack the staff expertise, time, or single-minded focus required. That makes the decision to move easy. Districts have shifted from self-hosted LMSs to cloud-hosted, vendor-managed systems. Not sure how to handle account management? Check with the School Data Sync team at Microsoft. 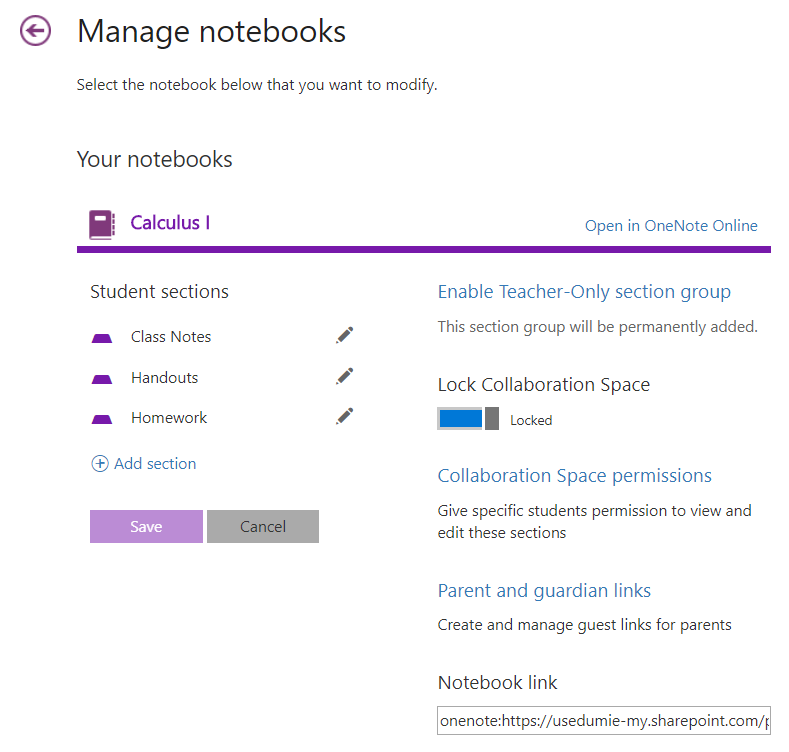 This free service creates class teams for MS Teams and OneNote Class notebooks. It facilitates rostering and Single Sign-On (SSO) integration for many third-party applications. Worried about your LMS getting hacked since you didn’t do an update? No need to worry. Let the Microsoft Teams support folks handle this for you. Wish you had a direct line to the project lead? Send a tweet out to Justin Chando (@justinchando). Enrollment woes plaguing you? Get teachers and students sorted into appropriate virtual spaces by using automated solutions like School Data Sync to take the burden off. 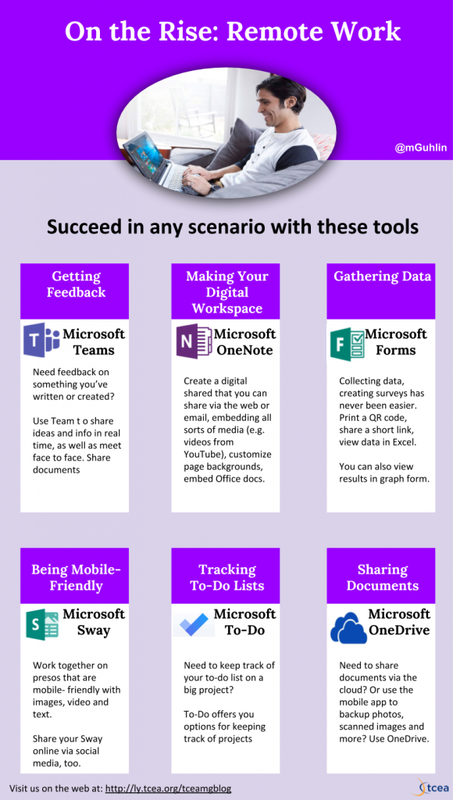 Microsoft Teams makes LMS maintenance worries go away. Isn’t that nice? Hit a brick wall getting teachers to use an LMS with their students? That obstacle is another piece of the wall teachers encounter. They encounter obstacles and so and reluctance grows. After all, no one wants to use something that adds time and effort to their workload. The best approach to increasing LMS usage isn’t to find the most expensive one. It’s not about threatening teachers or cajoling them. Rather, it’s about getting an LMS in place that is designed for learners AND teachers. 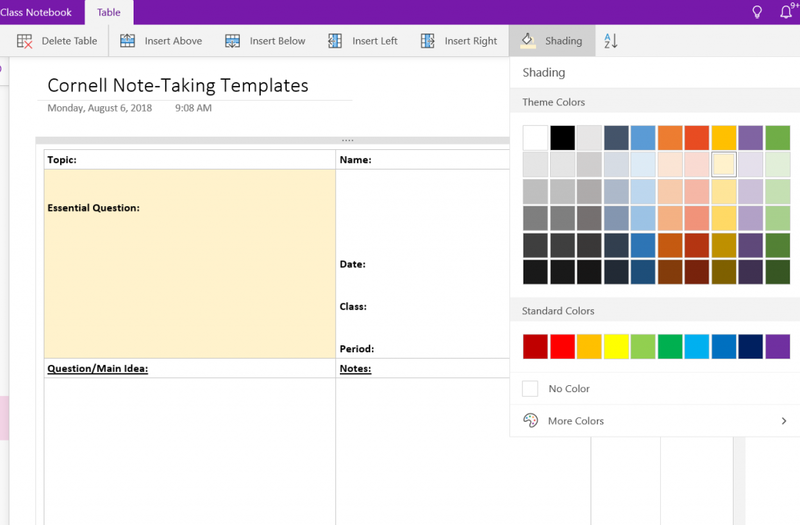 Microsoft Teams supports integration of various Office 365 tools. That’s expected. Microsoft’s push has also been to allow easy access from third party tools. Choosing popular integrations (e.g. Flipgrid, ThingLink) makes selecting Teams an easy choice. The easier these tools are to use, the more that students will use them. Wondering how your own learning management system stacks up? Whether it’s Microsoft Teams, Google Classroom, or Instructure’s Canvas, choices abound. What are three points to keep in mind when choosing an LMS? Easy to open gates: Most resembling walled gardens, traditional LMSs limit access. They limit the ability of learners and teachers to share out and bring content in. I’m more inclined to choose an LMS that makes adding third-party content easier. Even better, the LMS makes sharing outside of itself easier. Turnkey account management and support: Make simple, powerful solutions. These solutions should not demand a teacher wait on someone else. If a teacher doesn’t have to rely on an over-worked technology department to get the job done, then we all win. Mobile and cross-platform: An LMS must be mobile and device agnostic. From Chromebooks to iOS/Android smartphones and tablets, an LMS must be mobile. For students, it has to be easy to submit content (e.g. video, audio, text, and web links). For teachers, grading and assignment creation/management are essential. What are your top criteria for LMS selection? And how do you stop yourself from selecting an LMS for each grade range? 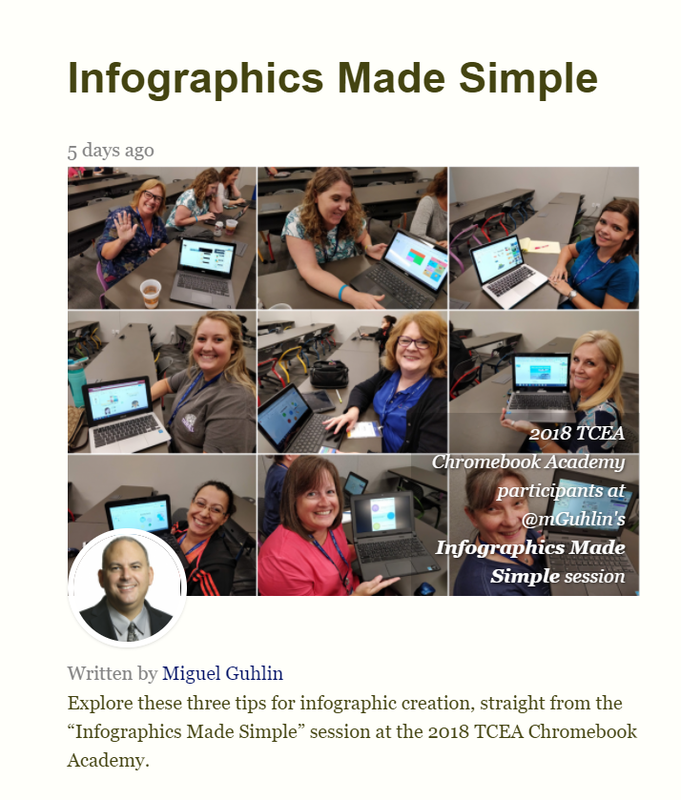 If you weren’t able to be at the TCEA 2019 Convention & Exposition last week, you can still participate in the great learning that happened there. 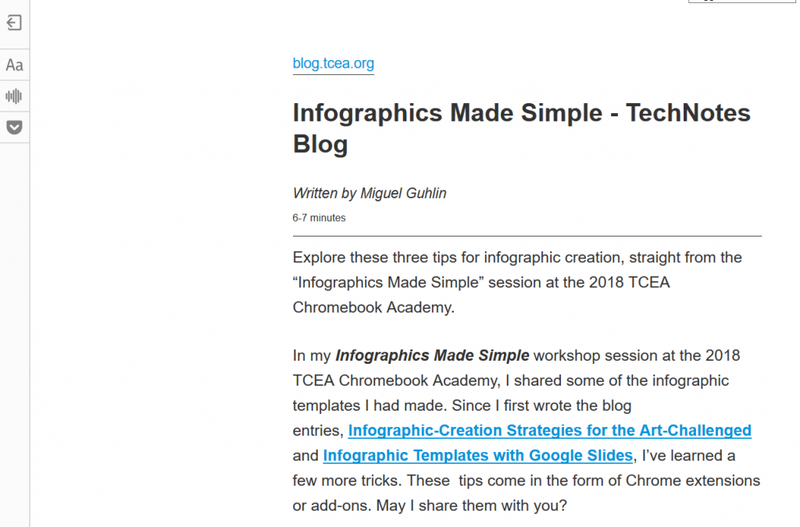 In this blog, I’ll be sharing some more of the fabulous strategies, ideas, and tools that attendees found particularly useful. You can also find more of them in Part 1 of this blog series here. Want to create exciting infographics? 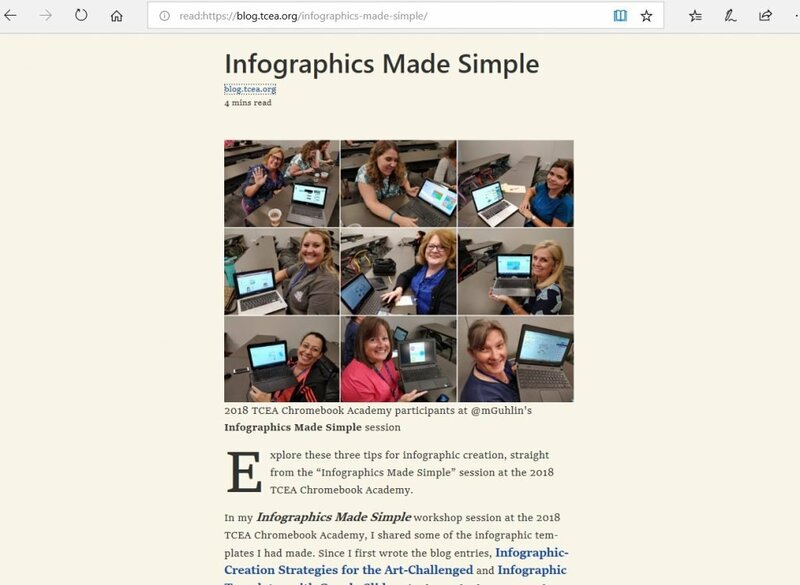 You can use the TCEA Infographics Made Simple website. Or try this site a session participant shared with me. Learning Ally is a collection of free audio books for students in Texas public schools who have reading disabilities or vision impairment. If teachers have struggling readers, this would be a great place to start to try to engage them in reading. Take a look at the many accessibility tools that Microsoft offers, including Immersive Reader and Learning Tools. Prompts are a great way to hook your students on writing. You can find lots of them here, here, and here. The Novel Effect app uses invisible technology to follow along as you read a book. Music and sounds play while you are reading. Smart voice recognition stays in sync with your reading style, if you skip ahead or read a favorite part again and again. Experience Real History: Alamo Edition – Travel back in time and visit the Alamo with these augmented reality products. Students can engage in historically accurate adventure scenes with Personalized Reality Boards, Reality Books and Trading Reality Cards. Download the IOS and Google Play apps here. If you’re looking for some fun greenscreen projects for Valentine’s Day, you’ll discover some excellent ones here. NewseumED provides free educational programs, primary sources, and standards-aligned (national) resources that focus on history, media literacy, civics, and the First Amendment. Check out the resources that are available in Spanish. I hope that you found these shared resources useful. Consider attending the 2020 Convention & Exposition in Austin next year February 3-7 and gather even more amazing strategies, new ideas, and tech tools yourself! 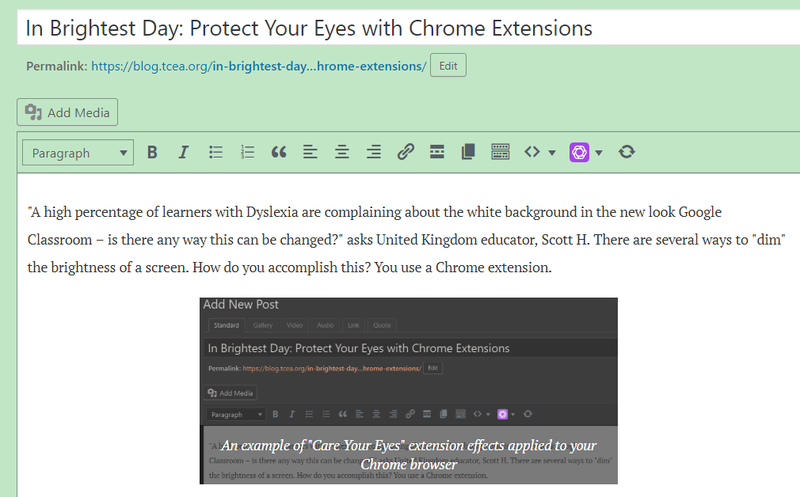 “A high percentage of learners with Dyslexia are complaining about the white background in the new look Google Classroom – is there any way this can be changed?” asks United Kingdom educator, Scott H. There are several ways to “dim” the brightness of a screen and to protect your eyes. How do you accomplish this? You use a Chrome extension. Why Adjust the White Background? Another kind of visual distortion effect that can occur among dyslexic users is the blur effect . This is when dyslexic readers see their text blurring or swirling or together . This can significantly affect a dyslexic user’s reading ability, and make reading tiring for them . You can lessen this effect by avoiding a couple of bad practices. To avoid the blur effect that comes from a white background on a website like Google Classroom, you have several options to minimize the impact on dyslexic students. Let’s review them. 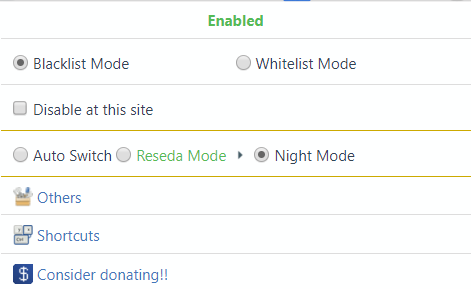 You have the choice to “Disable at this site,” which turns it off for certain websites. That means, that you could enable Care Your Eyes for Google Classroom but leave Care Your Eyes extension off for others. Visor’s overlays and point of focus feature may be assistive to users with visual perceptual difficulties such as Dyslexia, Scotopic Sensitivity Syndrome and Visual Stress. Whilst research shows results vary from person to person, some users may find that the use of overlays can help with fluency, eye-strain, concentration and comprehension whilst reading. The only reason I share OneNote’s Immersive Reader is that it is the gold standard for accessibility right now. Watch this video to learn more.Read this blog entry for updates announced January, 2019. And this is what a web page looks like. The light green color fills the white space of the background. 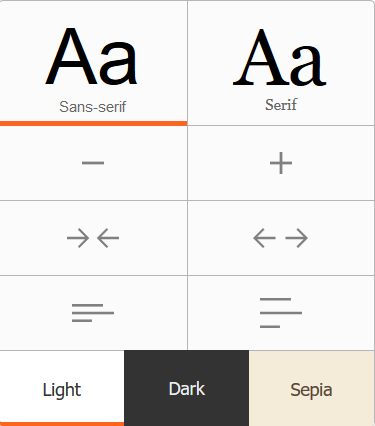 You don’t have to be dyslexic to seek to minimize brightness and improve readability on websites. These Chrome extensions should provide you with some options. In the next few months, our new Windows 10 computers will arrive. Soon, I will teach students game design. I had hoped to use Minecraft: Education Edition. 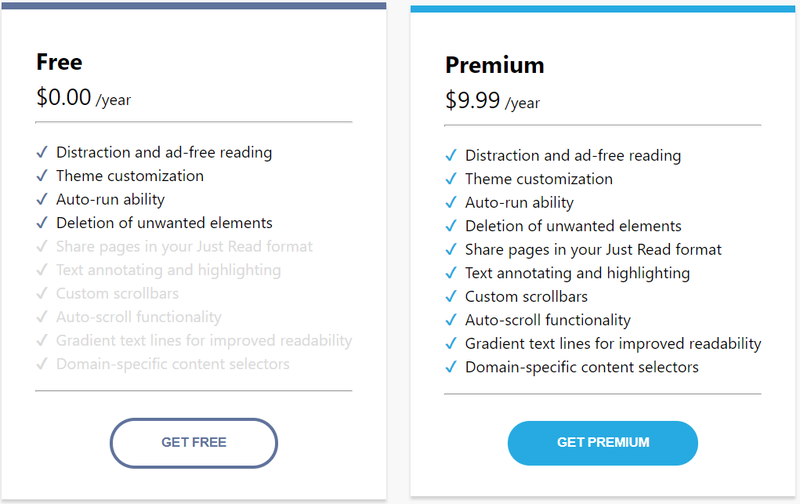 I thought I read something that listed it for $5/user/year. Do you know how to access the Minecraft: Education Edition, as well as how much it will cost? Thank you for your question. Congratulations on the upcoming arrival of your equipment! How exciting that you are considering using Minecraft: Education Edition (MCEE). 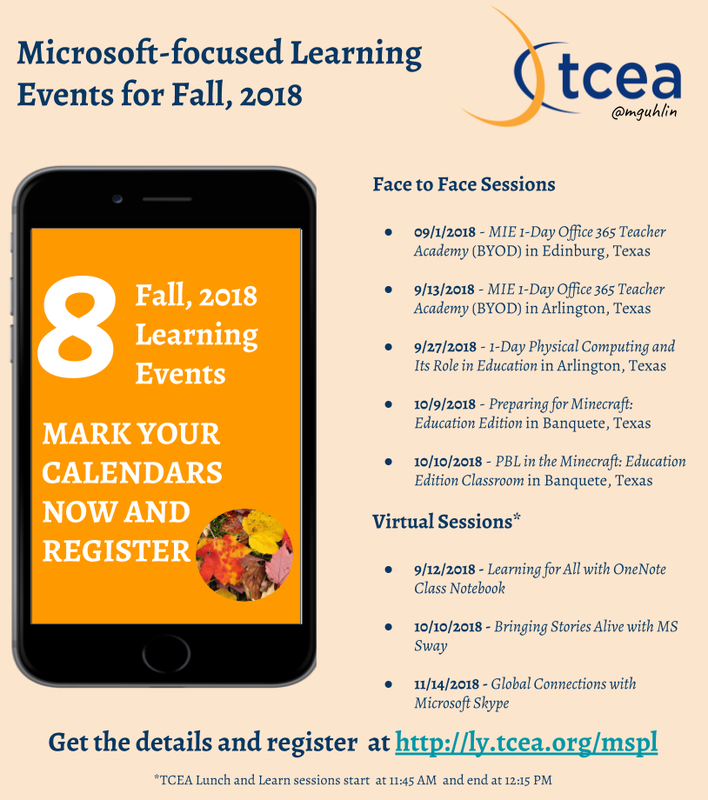 Licensing for MCEE depends on the type of Office 365 license your district has. Before we go into licensing, you may want to review a few points about game-based learning. *Both the online and app versions for Android, iOS, Mac and Windows 10 are included. Other supported services include Exchange, Sharepoint, Skype for Business, Stream, Flow, and PowerApps. With the A1 license, you can buy Minecraft: Education Edition for $5 per student. With the A3 version, you get the Class and Staff Notebooks, which enhance OneNote. Minecraft: Education Edition licenses come at no extra charge. The A5 license includes all the features in A3 plus more. Read more online about Microsoft’s intelligent security management, advanced compliance, and analytics systems. Minecraft: Education Edition licenses come at no extra charge. As you mentioned in your query, Minecraft: Education Edition comes with lesson plans. You can find an Introduction to Computer Science curriculum available for free. “Darn, I hate it when I have to wade through advertisements, sidebars, and banners just to read a blog entry,” I muttered to myself. The truth is that as you visit most websites these days, you suffer annoying, extra content. While I understand the desire of website publishers to make money from clicks or to seek deeper engagement, you can spend up to a minute or two just figuring out what’s relevant and what’s fluff. Both Apple’s and Microsoft’s browsers have something uncommon in common with each other. That feature is a “reader view” that strips out distracting advertisements. Want that same feature on the Chrome or Firefox browser? 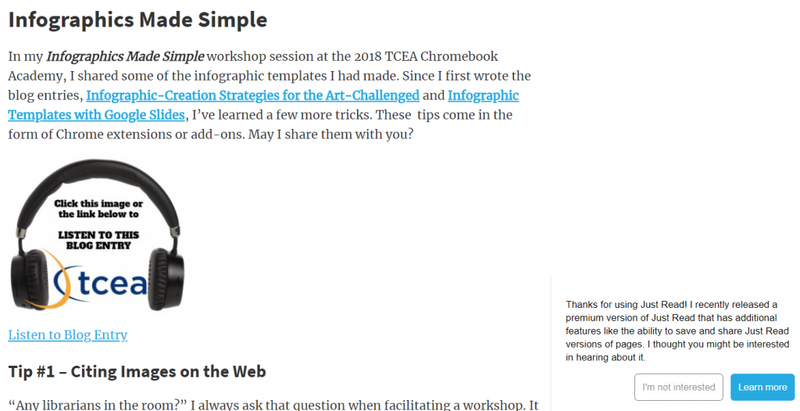 Read this blog entry to learn about tools that make reading easy in those browsers. Microsoft Edge edges out other reader views, since it now features a read-aloud function. This means you can right-click on any word on a web page and select read aloud. From that word forward, the browser will read the text to you. You can customize voice settings, read aloud speed, and more. Let’s take a look at Chrome and Firefox browser extensions as they reach for the Edge browser’s level of excellence. To set the standard high, let’s use Microsoft Edge to see what a busy page looks like, as well as one that has been optimized for reading. To see the difference, let’s use one of my favorite websites that has awesome articles on a daily basis. 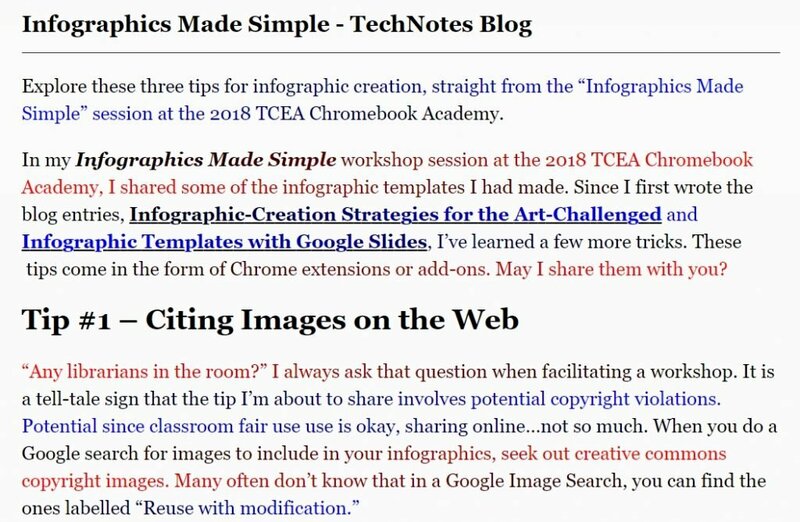 Given that the Chrome browser has the most market share, let’s take a look at some Chrome extensions that you can use right away to get rid of extraneous content. We’ll test them by seeing how they work with the same page that Microsoft Edge did so well with. This particular extension had a hit-or-miss approach. Most attempts were misses. As a result of these tests, you can skip this particular Chrome extension until it’s improved. Worth the cost? I don’t think I would pay for it. Just Read works well, as you can see from the screenshot below. While it removed the featured image from the blog post, the content is easy to work through. It offers a free, open source Chrome extension, along with a paid version that can to do a bit more. The extra feature includes the ability to save and share Just Read versions of pages. Below, find a breakdown of free vs paid features. Of all the Chrome extensions I’ve looked at so far, this is the easiest and least obtrusive. The colors on the fonts appear to be a shade of olive. Unlike some of the other reader view extensions, you can customize the look of the reader view. See that Options available for Easy Reader online. On the left side, you can adjust the cascading style sheet (CSS) style elements while seeing the preview on the right side of the page. 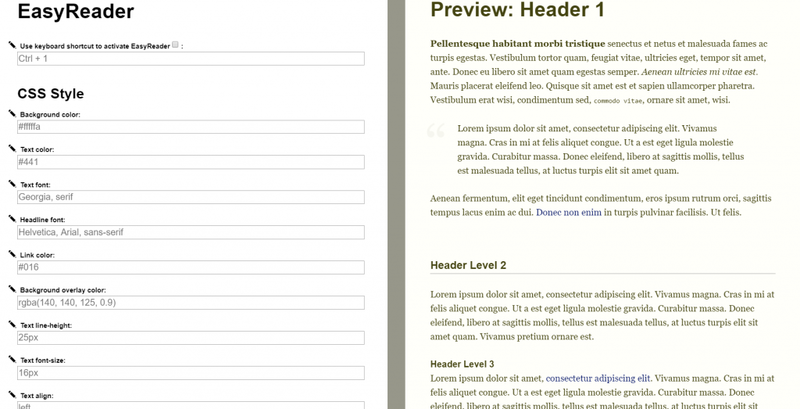 This allows you to set a consistent look for all web pages you decide to use Easy Reader on. Another neat feature is that it converts the headers on the page into a left-hand table of contents you can click to aid navigation. In the screenshot below, I clicked on Tip #3: Color Palettes Made Simple to jump to that section on the page. Cool, huh? The Firefox Quantum browser is one of my favorites for two reasons. It offers security, speed, and neutral ground between the two giants (Microsoft and Google). To share browser extensions that provide a Reader View without mentioning solutions for Firefox would be a crime. Note the toolbar in the top left quadrant of the screenshot. Why would it be a crime? Firefox has built-in reader view support, just like Microsoft Edge. Not only that, it has a toolbar that makes switching to light or dark mode quick and even easy. It offers built-in narration with speed control, too. Want to read ePubs or PDFs in Firefox like you do in Microsoft Edge? Add the ePub Reader add-on to Firefox. For PDFs, use Firefox’ built-in PDF viewer. While reading can be made easier in the Chrome browser, give some thought to trying out Microsoft Edge and Firefox, which offer native reader view support. If not, Easy Reader is the most affordable extension for Chrome. Easy Reader‘s support for table of contents and style sheet customization are cool enhancements. Too bad it lacks read aloud. 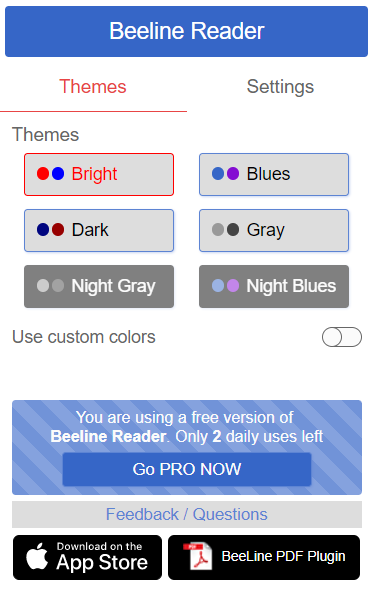 For the rich, Beeline Reader should be your go-to. Teaching without wires eliminates trip hazards and helps you regain your mobility with students. The most pernicious wire is the cable from your mobile device to your digital projector. Learn to teach without wires as you mirror your device. In this blog entry, explore tools that maximize your mobility in the classroom. Stuck behind a desk? You are not alone. Many classrooms have installed ceiling-mounted projectors. The only way to connect to them has you running cables. It doesn’t matter if you have a Surface Go , Chromebook, or an iPad, you remain tethered to the digital projector. Get out from behind your desk and leave that desktop computer behind. Work side-by-side with a student, wherever that student may be. Use new peripherals to control digital projections from where you are. 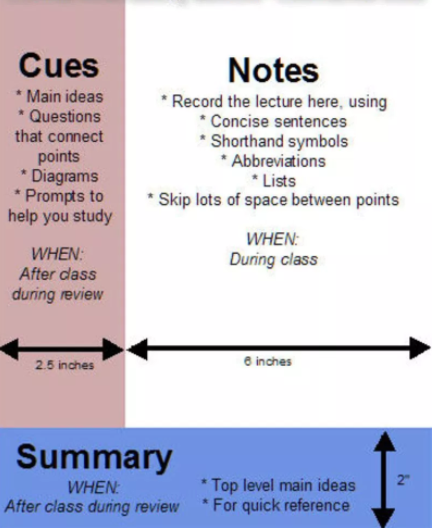 Make it easy for students to present, too. Mirroring solutions, tools that share your device’s screen via a digital projector, abound. Here are a few of the best. This was one of the first solutions I started using in my district as the superintendent sought to equip multiple classrooms with iPads for every teacher and student. These solutions serve as an excellent alternative to Apple TVs, which may not work in school enterprise-level (captive) networks. Connect any number and combination of devices to Reflector at the same time. Easily record one or all connected devices. Include audio, device frames and more. Reflector has several products you may to consider in addition to Reflector Teacher, their core product. Reflector Director ($6.99): Control Reflector Teacher from a mobile device. Reflector Director enables you to remotely manage your Reflector Teacher program on your computer, making it easy for you to be away from your computer. Reflector Student (Free): Connects student mobile devices to Reflector Teacher on protected networks. 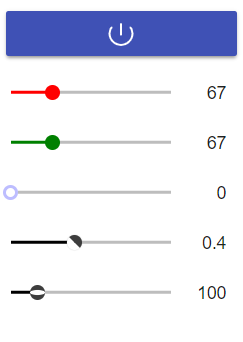 This app on the students’ device works as a signal enhancer. It makes finding the teacher’s Reflector Teacher computer easier in a multiple wireless access point (WAP) environment. Wirelessly mirror and record your Chromebook, iPad, iPhone, Android, Windows, and Mac screens to your PC or Mac without the need for hardware or cables. Broadcast your computer screen to up to forty recipients’ devices via a shared web link. Broadcast your computer to student devices (e.g. Android, iOS via Airplay). Mirroring360 comes with a signal enhancer, like Reflector Student, known as Mirroring Assist. Use it to lock in the signal on a protected network. For Android devices, install Mirroring360 Sender. From Chromebooks or PC, you would also install Chromebook app here. X-Mirage ($16): This program only works on your computer. Watch this video overview. LonelyScreen ($15-$30): Watch this video to see a demo. Need a solution to make sharing your Android screen to modern television set or Windows computer? Need to mirror your iOS device to a Chromebook? Have a Windows 10 device that you want to teach without HDMI or VGA cable attached? Try a wireless display receiver (WDRs). WDRs allow you to beam your laptop display, smartphone, or tablet direct to your HDTV. Or you can extend your screen to support multitasking. With an extended screen, instead of just mirrored, you can continue working while sharing a video broadcast with your class. Note: Be aware that solutions like the wireless display receiver shown below require a transmitter for older Windows computers that lack support for Miracast. Transmitters cost about $36 and plug into the USB port of your computer. Newer computers do not require a transmitter and you need only buy a wireless display receiver ($44.95). ScreenBeam wireless display solutions increase classroom agility. Teachers can move throughout the classroom and interact with students while still mirroring your device. Through this movement, teachers can easily observe, assess, and respond to the dynamics of the classroom, keeping students engaged. It works with Windows and Android. One key point to keep in mind: ScreenBeam does NOT require WiFi to work. Another ScreenBeam solution that you may be interested to know about it includes the ScreenBeam Mini 2. It is a wireless display kit that mirrors all content from a Windows 7 or Windows 8 laptop, desktop computer, or tablet to a high-definition television. Like other ScreenBeam products, it does not rely on a WiFi network or wireless router. Remote for Slides: “Remote for Slides is a Chrome Extension and a Progressive Web App that allows you to control Google Slides on any device, remotely. 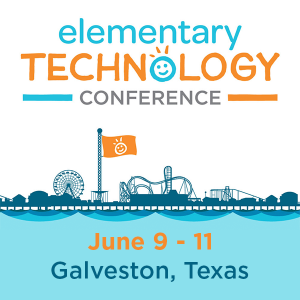 No extra hardware is needed.” Learn more about it in this TCEA TechNotes blog entry. 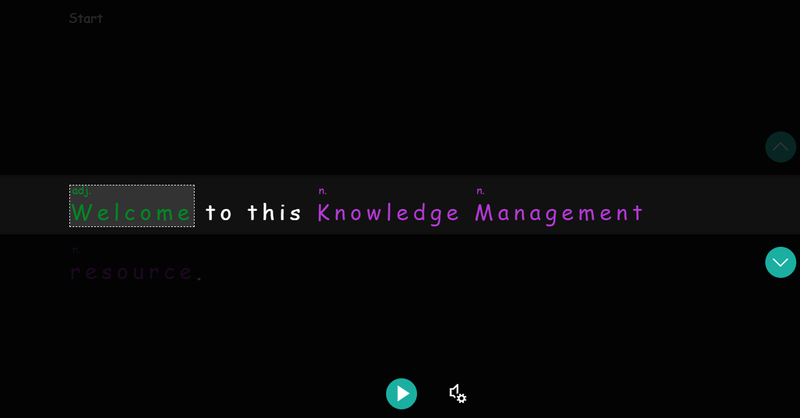 Use the toolbar to draw, highlight or write over any content (like a white board). Take snapshots of the screen, save, and then share with students. Use the spotlight and screen shade tools to keep students focused. Watch this short video overview of Splashtop Remote Desktop. Looking for Additional Mirror Resources?